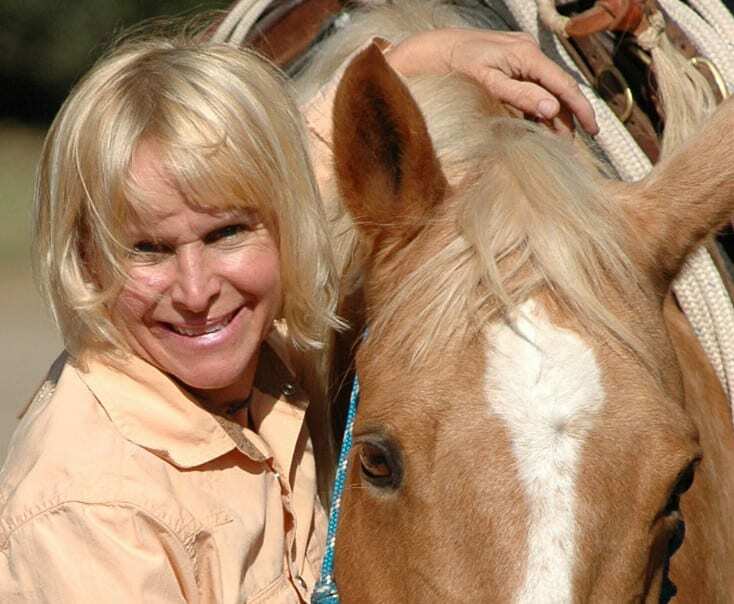 Julie Krone's earliest memories all contain horses, and her devotion to understanding the animal helped her become one of the greatest jockeys of all time, not to mention a pioneering athlete who was inducted into the National Women's Hall of Fame. In this episode of Around the Track, Krone tells of her rough-and-tumble early days (fighting a male jockey), shares how she re-taught a racehorse in nine minutes before a race, talks about what she had to learn before going on David Letterman and discusses how she recovered from the emotional and physical torment caused by injuries. Plus, more tales from her storied career. Also, an update on the aid efforts in Florida and the Caribbean for people and horses in need after storm devastation. This entry was posted in Around The Track Podcast, NL Article, People and tagged Around the Track, Around the Track Podcast, Jockeys, Julie Krone, Scott Jagow, Taylor Made by Paulick Report Staff. Bookmark the permalink.